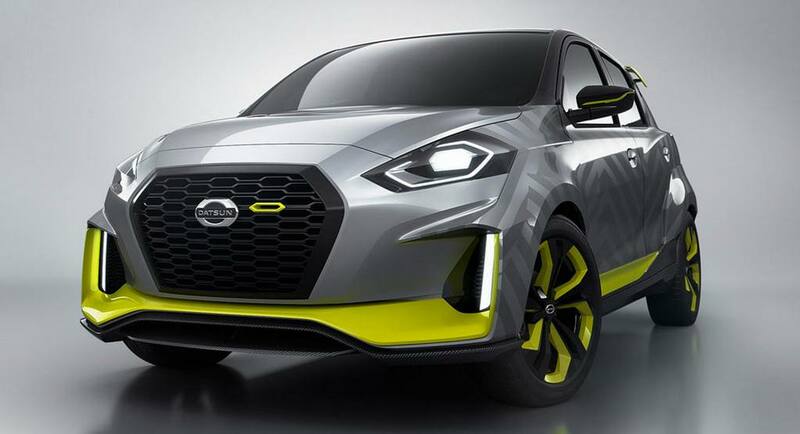 Nissan’s low-cost budget brand Datsun has unveiled a new concept at the GIIAS 2017. 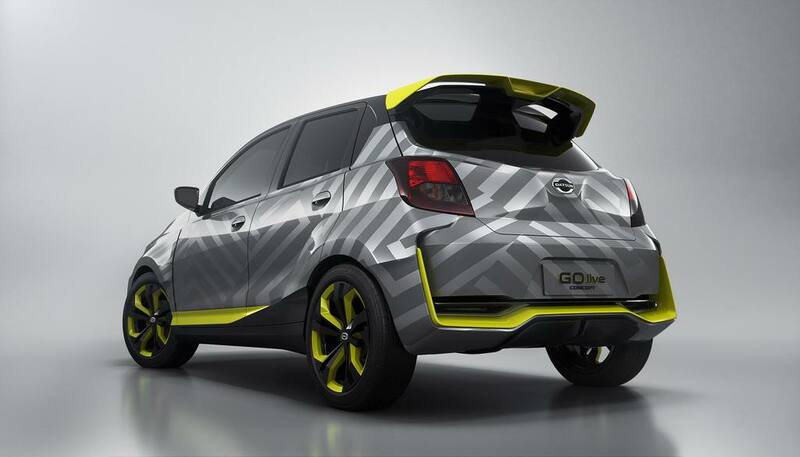 In a bid to address the young car buyers in the Indonesian market, the Go Live Concept has come to the fore with its own funky appearance. 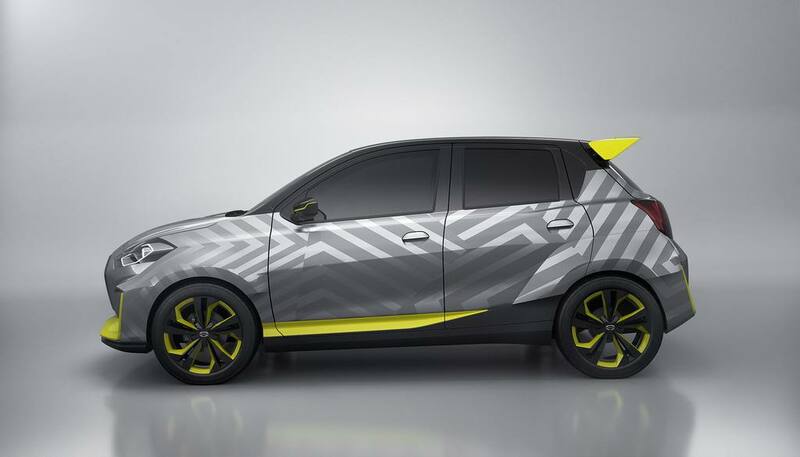 Out of the box, you could feel that the Japanese automaker did ponder on some interesting bits to fit into the concept. The Go Live is all the more busy and features customisation to the highest degree. However, it started its life as a regular Go hatchback we all know for several years now. 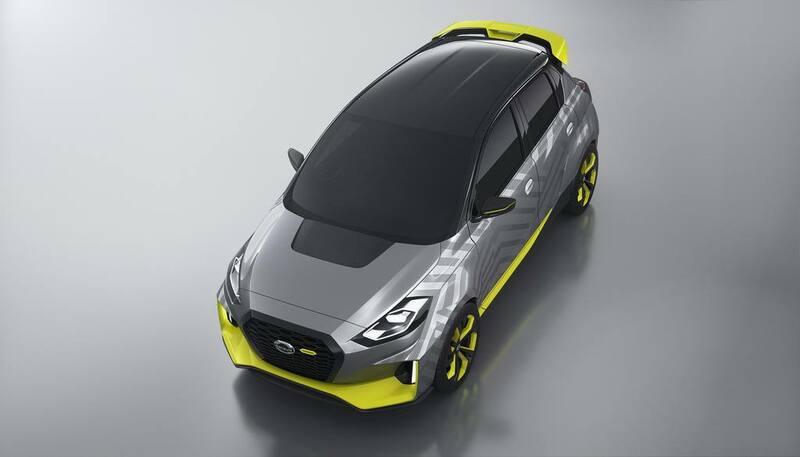 Datsun’s executive design director, Kei Kyu says it did not just want to have a sporty execution of the design like making the car wider with body kit and adjusting suspension to sit lower on the ground than usual. Instead, the GO Live is created to showcase a strong visual statement to the customers and help them express “their passions”. At the front, you would be treated with a larger hexagonal grille and new set of headlamps. The bigger fenders up front and rear are complemented by the flashy paint job with yellow accents. The view from the sides is as good due to the presence of sporty side skirts, newly designed 17-inch alloy wheels and a roof-integrated spoiler. 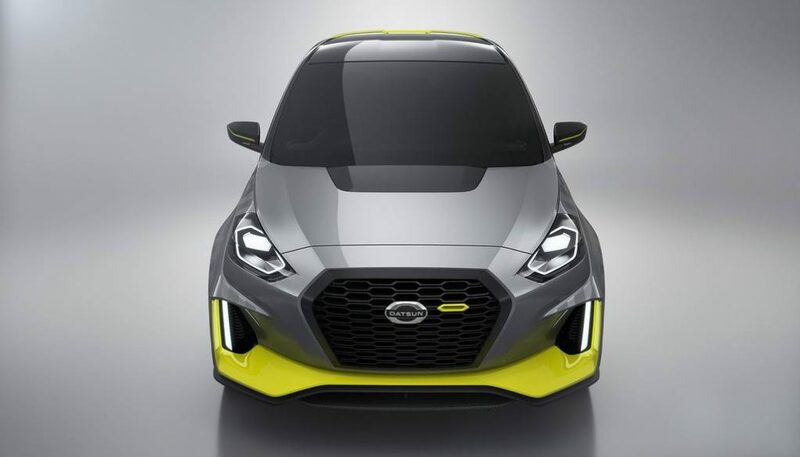 Datsun has not officially revealed details of the interior or if changes are made to the engine to infuse more seriousness into the concept. Will it make into production? We have not heard any words from the brand yet. In India, the Go hatchback is sold in six different variants with a single transmission and engine option. Prices start from Rs. 3.29 lakh for the entry-level D variant and it goes up to Rs. 4.22 lakh (both prices, ex-showroom Delhi) for the range-topping T (O). The 1.2-litre petrol engine produces 67 bhp at 5,000 rpm and 104 Nm of peak torque at 4,000 rpm. It is mated to a five-speed manual gearbox driving the front wheels.